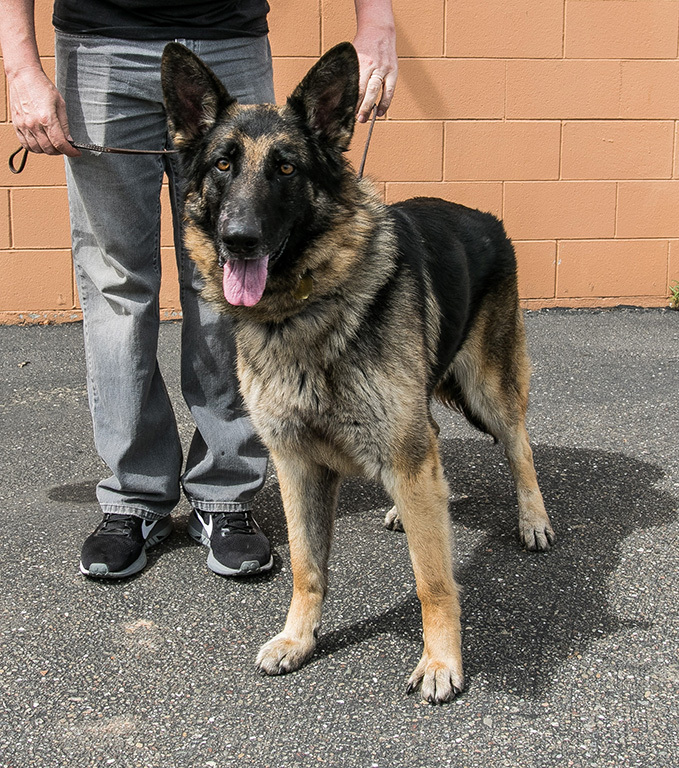 Our Mission is to provide education about the German Shepherd Dog, find homes for abandoned German Shepherds and to build a community within our organization of support and friendship stemming from our mutual love and respect for German Shepherd Dogs. Established in 2009, we are an all-volunteer, nonprofit organization; we have no paid staff or facility. We are recognized by the IRS as a 501(c)(3) public charity and all donations are tax deductible. 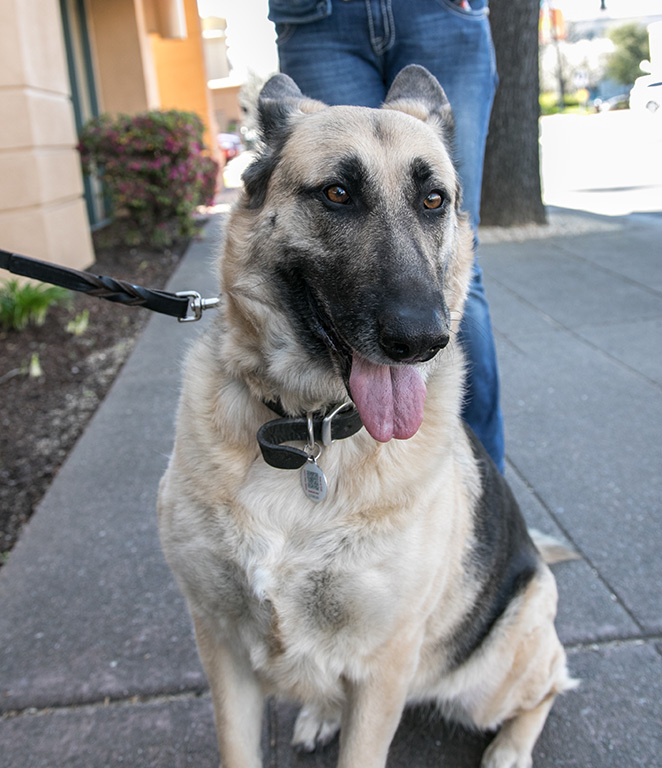 Our volunteers and rescued dogs are located in the San Francisco Bay Area region of Northern California and in parts of the Central Valley of California. 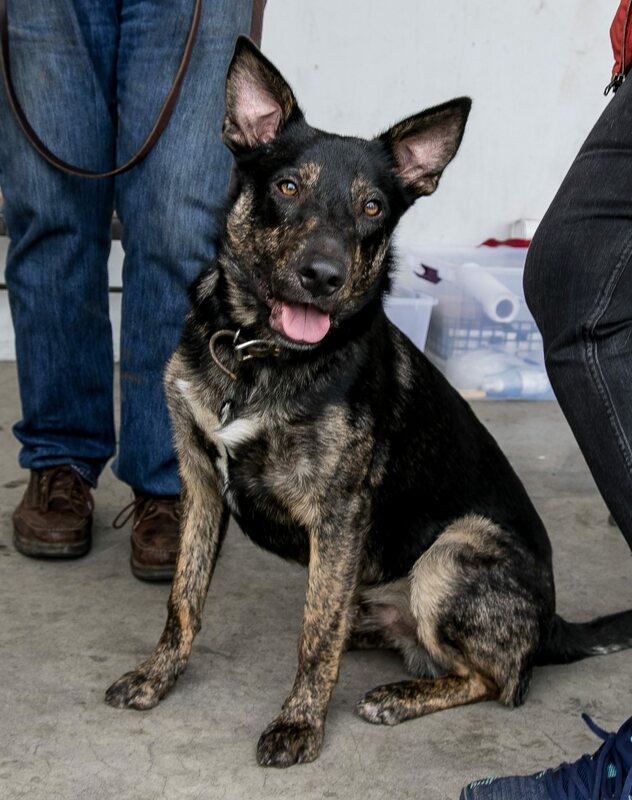 We rescue German Shepherd Dogs in areas in which we have volunteers available.